Annie was a beautiful puppy, the perfect playmate, and a very clever Collie! 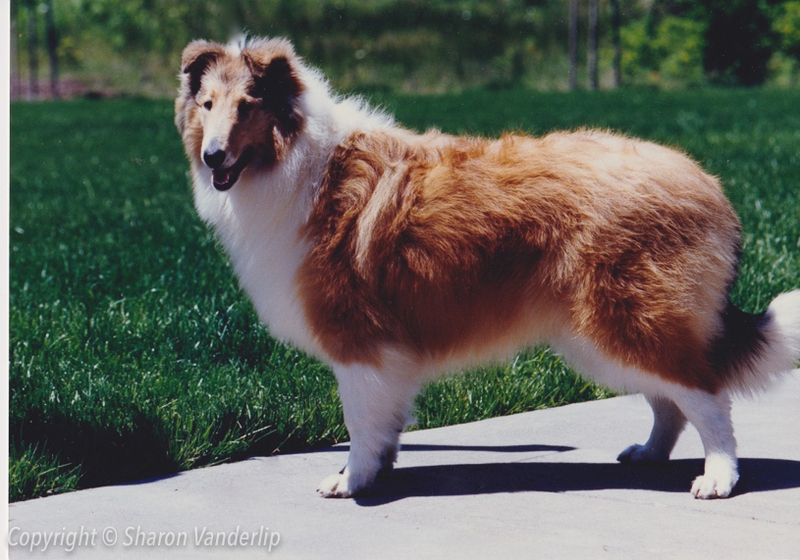 In 1991, we placed her and her tricolor sister, Rainshade Tinkerbell, with a family that lived in Germany. Annie produced a beautiful litter of puppies while in Germany.